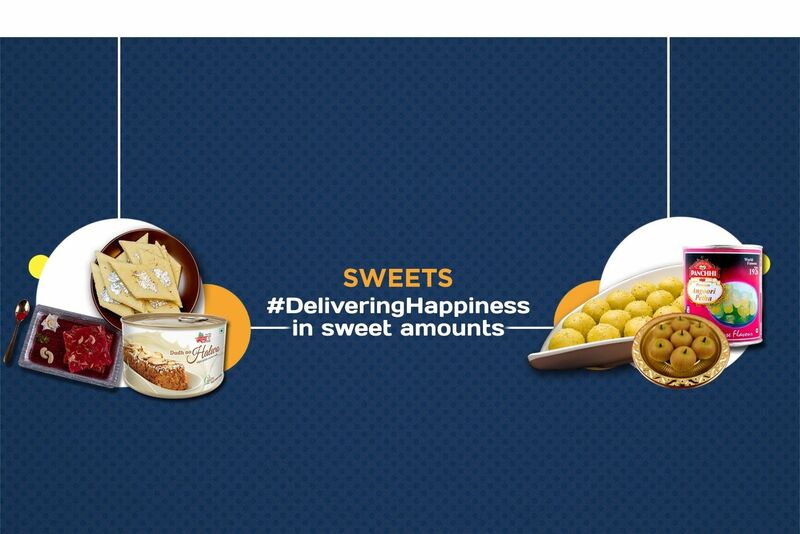 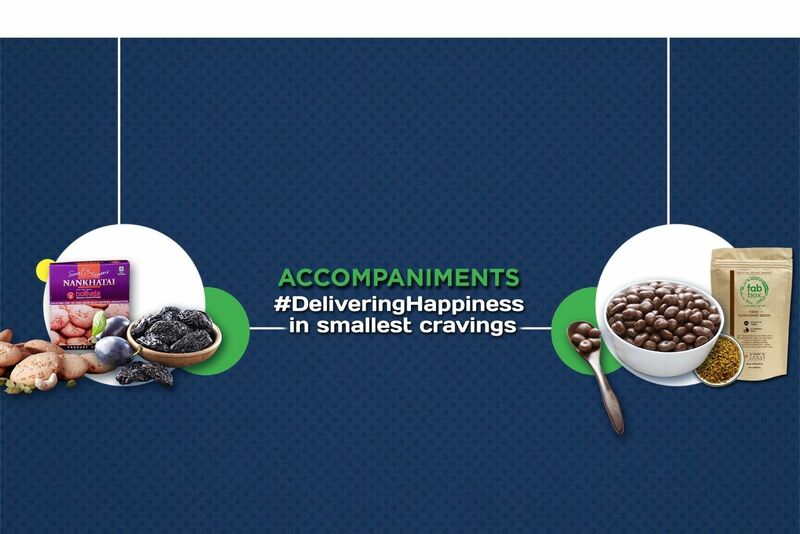 Buy Balchao Masala Paste of Karma Foods from Margao online | Authentic Indian Sweet , Savories and Delicacies from the place they originate by Moipot. 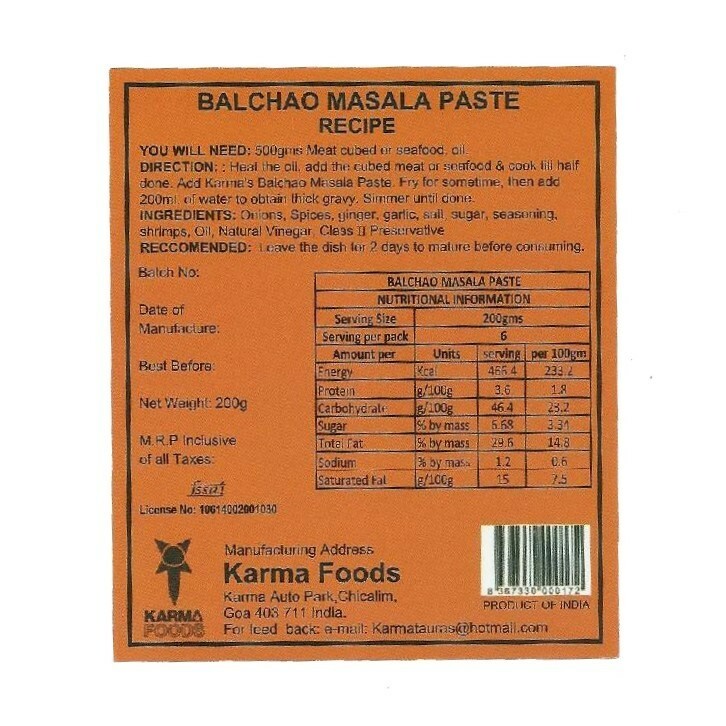 According to the history, balchao masala paste was originally from Macau and was introduced by the Portuguese to India. 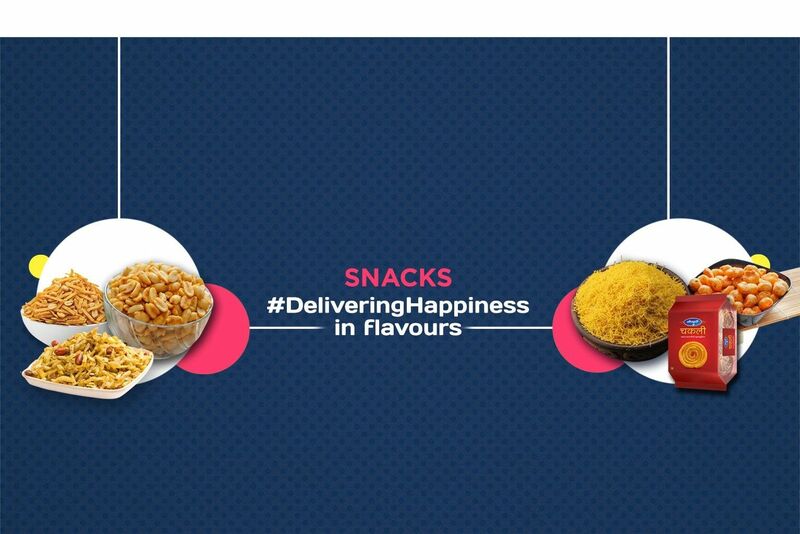 For all those avid fans of non-veg food this paste of all peppery ingredients, savoury seasonings and shrimps is perfect to enjoy with fish, prawns or red meat. 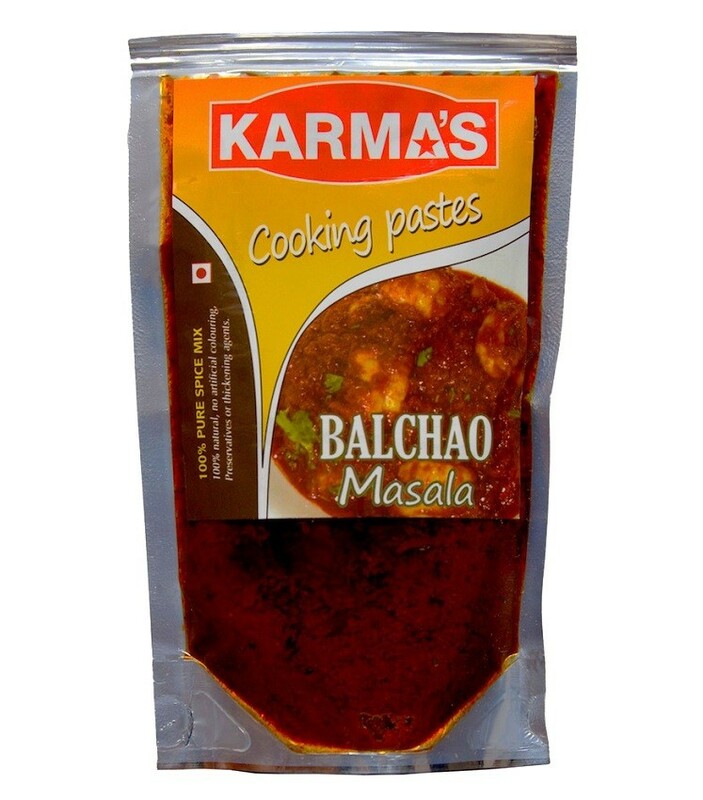 Karma Foods instantly offers a distinct taste of Goan food with its balchao masala paste, which makes every dish finger-licking good!